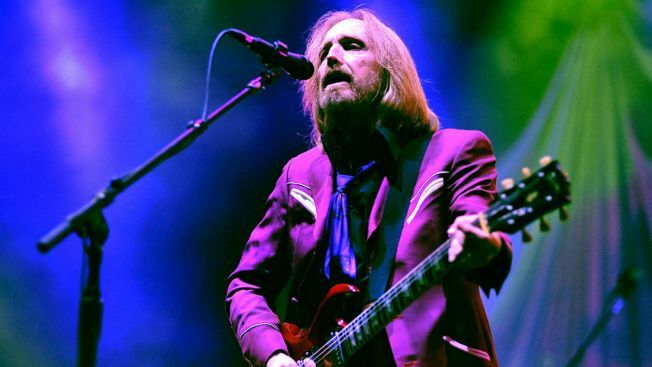 Tom Petty and The Heartbreakers are bringing their 40th anniversary tour to Chicago’s Wrigley Field this summer. “I’m really excited, should be a lot of fun,” Petty said. The tour begins April 20 in Oklahoma City and ends July 27 in Queens. The band will make its first stop in Illinois on May 10 at the State Farm Center in Champaign. The Wrigley Field show is slated for June 29. Tickets for the shows go on sale at 10 a.m. Dec. 16. Other summer 2017 concerts planned at the North Side venue include Dead & Company and James Taylor with Bonnie Raitt.